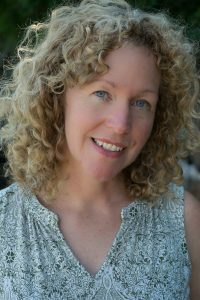 Wendy Ranby holds a Masters of Education Degree in Counselling Psychology from the University of Toronto and currently teaches grade 8. She is inspired by the life-force of adolescents and tries to incorporate it into her writing. Under the Floorboard is her debut novel.